My wife Bernadette and I have been married thirty years, and are the parents of three grown sons. I grew up outside of Chicago; have lived in Florida, North Carolina, Connecticut, and Virginia; and now, God has been kind enough to give us a home here in the Lake Travis area. After serving with congregations in Virginia for twenty-three years, we were called to Lake Travis in December, 2013 to help Church of the Cross be born. I am part of this ministry because I’m always excited to see what new things God has in store; and that you…whoever you are that’s reading this…might receive and discover the full, rich, encouraging, and challenging relationship with God that the Lord intends for you. I’m a runner, and occasional cyclist. I’ve played bass in a band or two. I enjoy a good book that makes me think, and movies that make me laugh. My life verse is Luke 12:32, “Fear not, little flock, for it is your Father’s good pleasure to give you the kingdom.” It’s a word from the scriptures that reminds us that God’s promise is goodness, and mercy, and love, and generosity, and peace, and joy; and that always, God wants a relationship with us. If you are looking for a church home, the adventure of helping a new people be created, and the excitement that comes from witnessing what God is up to next, we invite you to come along with Church of the Cross. Blessings to you this day, and I bid you God’s grace and peace. 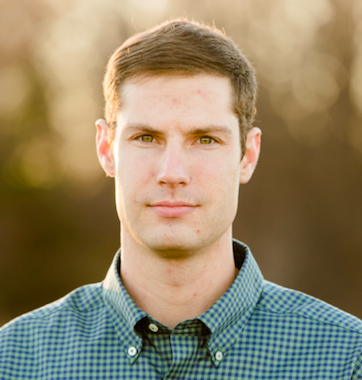 You can connect with Paul at paul@ecclt.org. Hi! 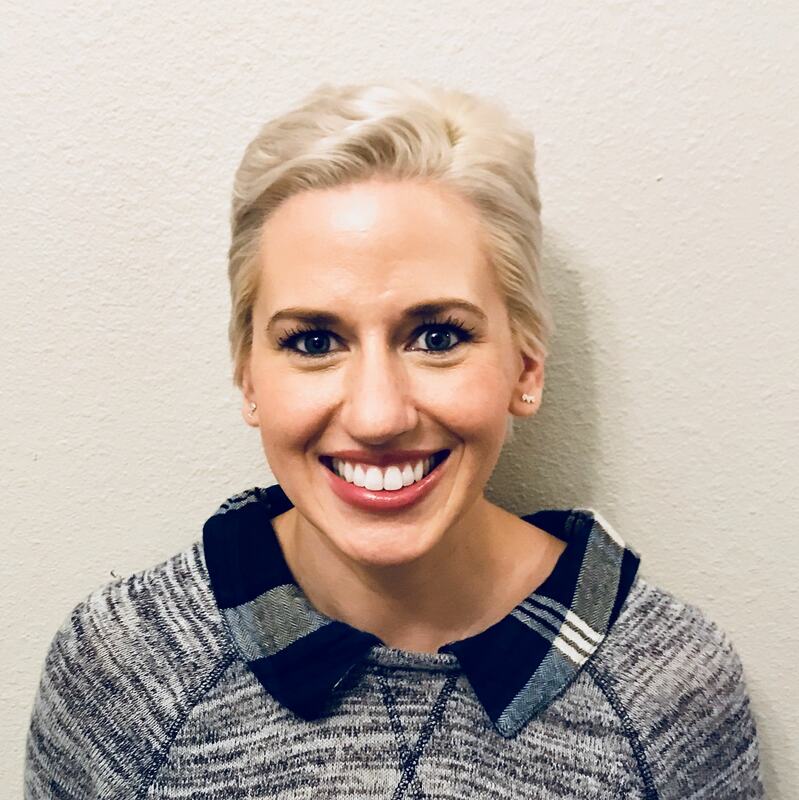 My name is Courtney Clark and I am thrilled to be serving as the Office Administrator for Episcopal Church of the Cross Lake Travis. I grew up in Lakeway and recently moved back to the area. It feels great to be home! I attended Texas State University and graduated with a Bachelor’s degree in Elementary Education. I taught Pre-K, Special Education, and Kindergarten for 8 years. I currently co-own and operate a year round, Austin adventure camp called Camp 512 as well as nanny for two awesome kiddos. I love to play outdoors with my two dogs, spend time with my family and friends, see live music, read a great book, and eat delicious food. I feel very blessed to be a part of the ECC community and am looking forward to growing with the church and expanding on my spiritual journey! Contact Courtney by emailing office@ecclt.org. help! Feel free to be in touch if you have any questions. We’re excited to see how God leads our Youth Ministry! We are currently seeking a Children’s Minister to join our team! Born February 2015, the Episcopal Church of the Cross is a new people located in Western Travis County, grateful for the life God gives and the beautiful future the Lord has in store. Our purpose is to love Jesus and serve others, and our vision is to see our households, neighborhoods, and the world know deeply the restoring, healing, and reconciling love and mercy of God. Approximately 100 persons call Church of the Cross their home. 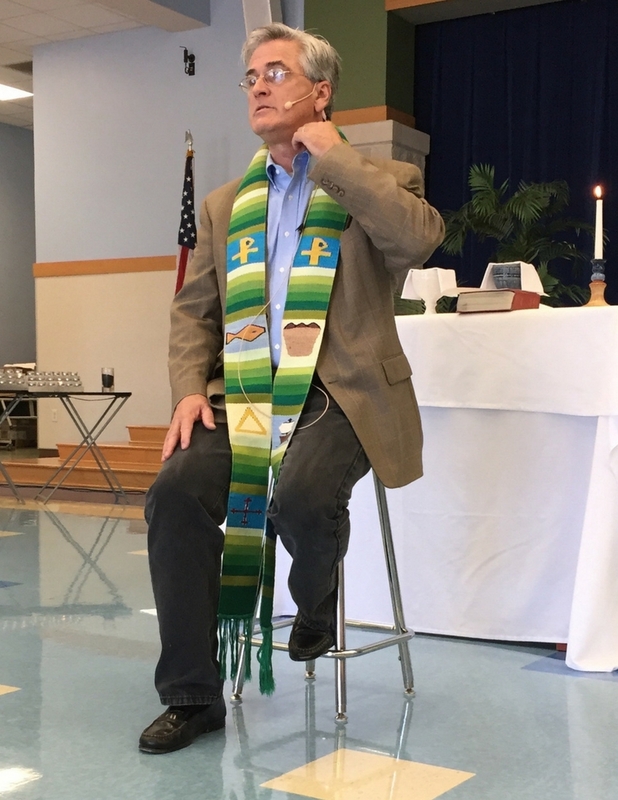 The congregation currently gathers at the Serene Hills Elementary School in Lakeway on Sunday mornings, and is present as ministers of the Gospel throughout the week, wherever God places us. We seek someone to walk with us, ready to serve as our part-time Children’s Minister to help the children and families of the ECC and beyond grow in faithfulness and discipleship. Assist in the creation and growth of a vibrant and sustainable children’s ministry in a new congregation. Oversee setup of children’s ministry areas. Implement and oversee a Sunday morning teaching ministry for children in grades one through five. Engage with members of the congregation before and after worship. Raise up and train members of the congregation to assist with Children’s Ministry. Prepare and lead Sunday morning children’s teaching. Schedule and manage paid nursery staff. Oversee compliance with the Safeguarding ministries of the Episcopal Diocese of Texas. Assist with planning of occasional special events (Back-to-School celebration; Advent celebration; Christmas Pageant). Meet regularly with the pastor and other team members. Regular, faithful, and personal disciplines of prayer, study, fellowship, and self-care are foundational to this ministry. An appreciation of the adventure of the Gospel is helpful for all serving in any new church, including Church of the Cross. We live the adventure, and we love the adventure! The ECC is four years old, and just getting started. The Children’s Minister at ECC understands that in helping to form the faith life of children and their households they are also helping form the faith life of the entire congregation. Compensation is competitive. Pay period is monthly. The Children’s Minister will undergo a background check and be certified in the Safeguarding God’s Children and Safeguarding God’s people ministries of the Episcopal Diocese of Texas. Work schedule outside of Sunday morning is flexible. For more information or to submit a resume, please contact Paul Johnson, Vicar of Church of the Cross, at paul@ecclt.org or 512-695-2803.